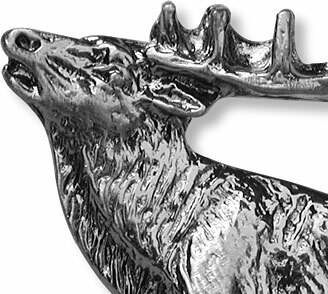 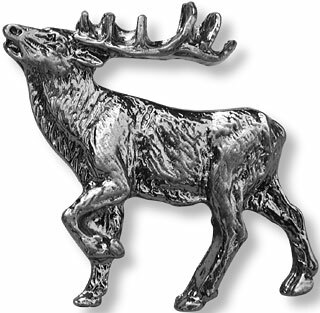 The call of the wild elk knob measures 2 1/4" by 2". 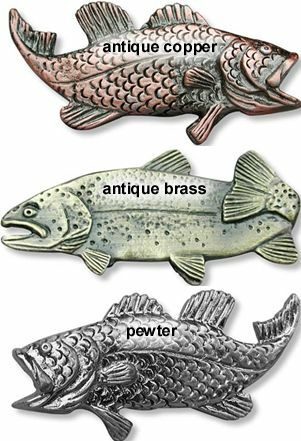 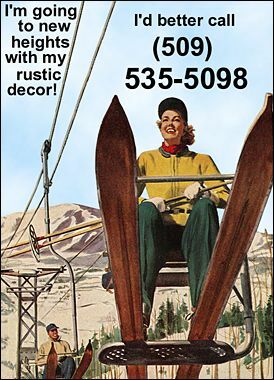 Choose antique brass, antique copper or pewter, finish. 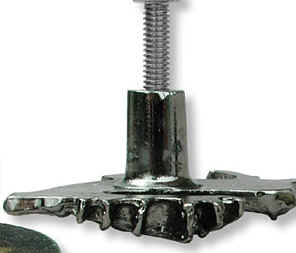 Solid, one piece #2 zinc cast construction knob is top coated with a clear baked-on lacquer finish.